There are two vital parts to any tropical vacation: relaxing on a white sand beach while sipping a drink with a tiny umbrella and indulging in some serious island cuisine. From seafood shacks to projects from Michelin-starred chefs, here are the stops you should make when hopping around the Caribbean. There’s ample fresh seafood at The Cliff, whose menu includes specials from chef Paul Owen like spicy tuna tartare and Thai red curry mussels, and Caribbean shrimp with green curry coconut sauce. 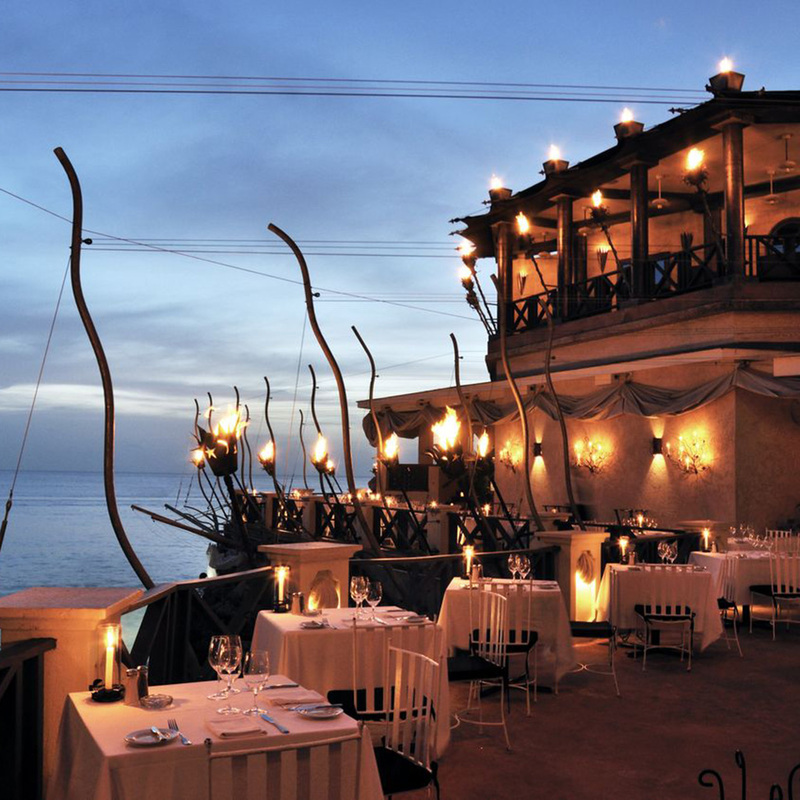 For the best ocean views, reserve a table along the front terrace under glowing orange-hued torches. 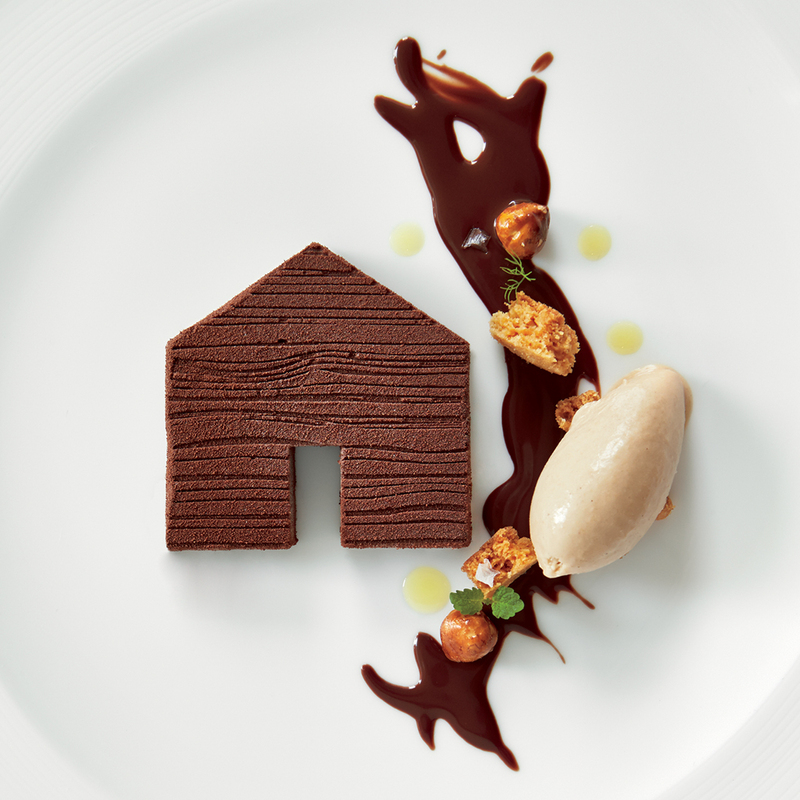 Situated on the pristine Ritz Carlton Reserve, superstar chef José Andrés’s Mi Casa serves mod Caribbean cuisine, a multi-course tasting menu and smaller tapas plates from traditional (like jamón ibérico) to inventive vegetarian dishes like yuca gnocchi with hearts of palm and Puerto Rican–style pesto. And definitely don’t miss the delicious craft cocktails (spiked with rum, of course). 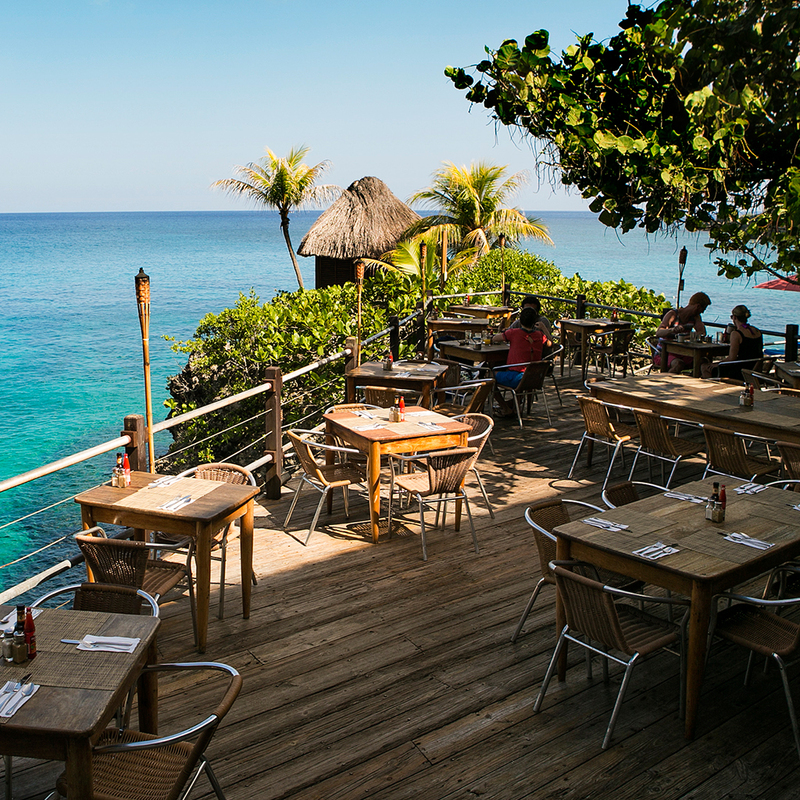 The beachy, boho Jamaican vibes at the Rockhouse Hotel extend to the property’s on-site restaurants (from the hip Miss Lily’s chef Adam Schop) including Pushcart, where you’ll uncover live music, premium rum and upscale Jamaican street food while the neighboring and tranquil Rockhouse Restaurant is perfect for stellar ocean views, sunset drinks and jerk chicken fajitas. At the Dasheene, chef Nigel Mitchel riffs on traditional St. Lucian dishes like Caribbean lamb salad and sweet potato and coconut soup. 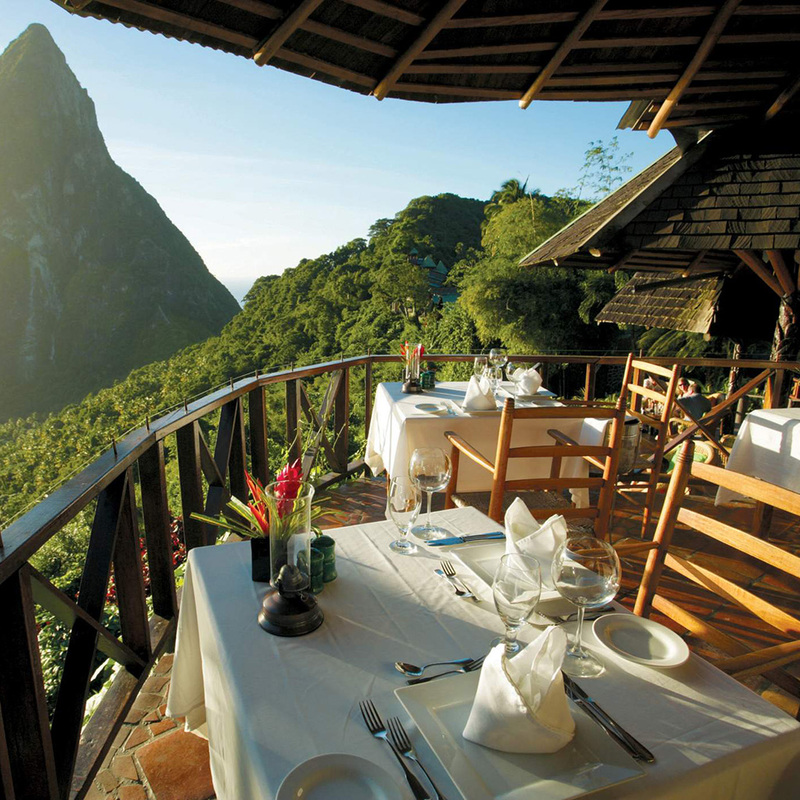 It’s the perfect meal, complete with flawless views of the island’s signature twin volcanic Piton peaks and deep blue waters, especially at sunset. 5 of 8 From Hartwood by Eric Werner and Mya Henry (Artisan Books). Copyright © 2015. Photographs by Gentl & Hyers. Chef Eric Werner’s airy solar-paneled restaurant Hartwood (reopening after renovations in November) rests along a jungle road. 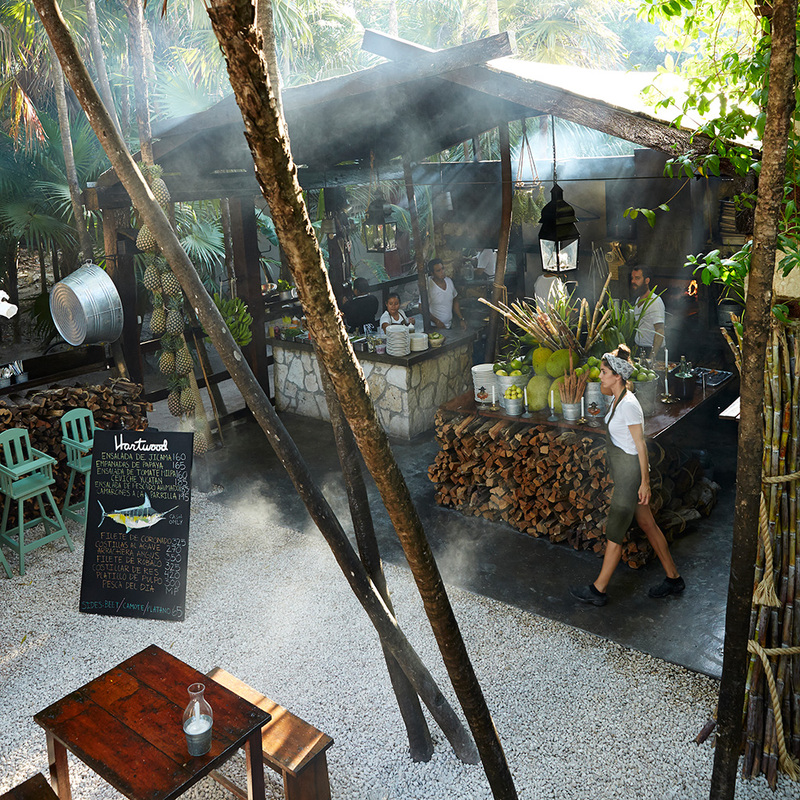 Since 2010, the rustic-chic spot has prided itself on sustainability and fresh ingredients sourced directly from nearby Mexican waters (try the jicama Caribbean lobster). Arrive early: The crowds line up when the sun starts to sleep and they won’t take reservations for fewer than eight. The venerable Straw Hat, at the Frangipani Beach Resort on Meads Bay, overlooks a quiet bay and celebrates dishes like local crayfish in ginger vinaigrette, served with sweet plantains, grilled vegetables, traditional Anguillan rice and peas, and greens from the property’s on-site garden. 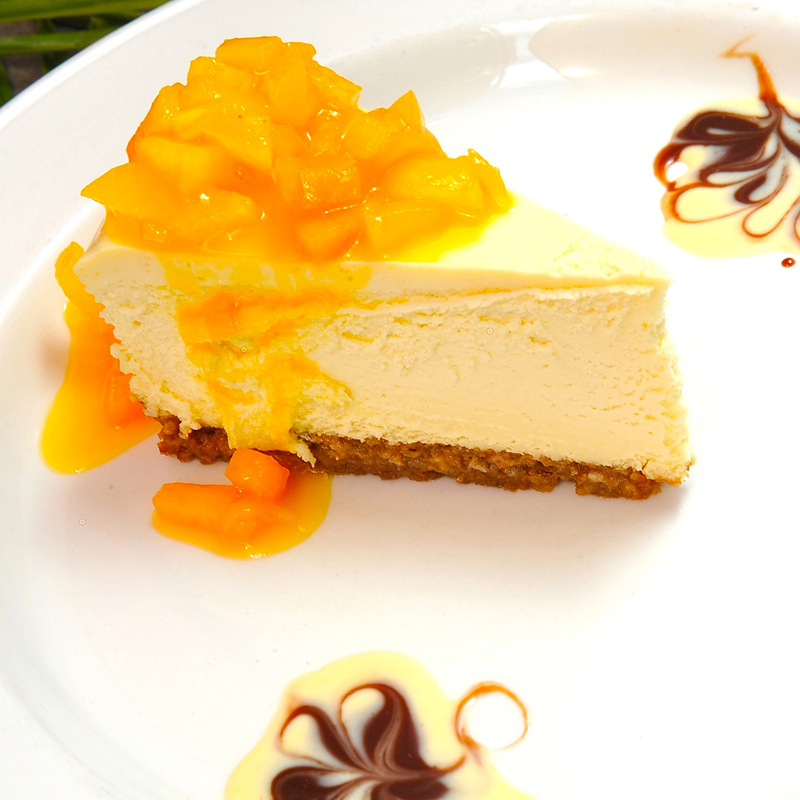 For dessert, dig into the dense, refreshing, tangy Caribbean lime cheesecake with pineapple salsa. Esteemed chef Eric Ripert’s Blue, located inside the Ritz-Carlton, Grand Cayman features the sorts of sophisticated tasting menus we’ve come to expect from the many-time James Beard Award winner. 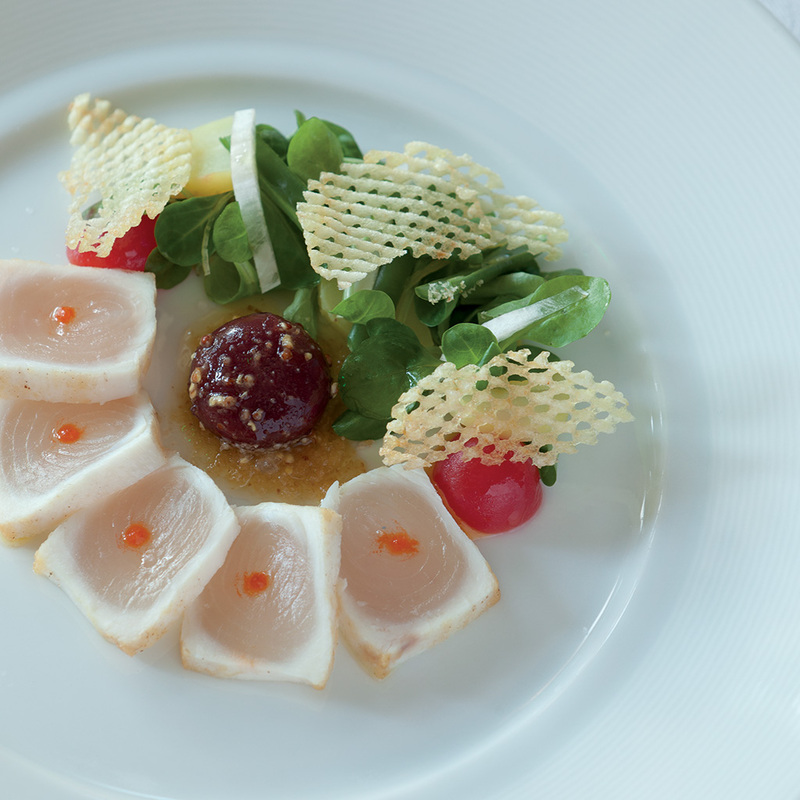 Ripert divides them into categories like “an almost raw” and “lightly cooked,” featuring salmon, dover sole, halibut, snapper, striped bass and Cobia, which pair well with a vast 650-plus wine collection. 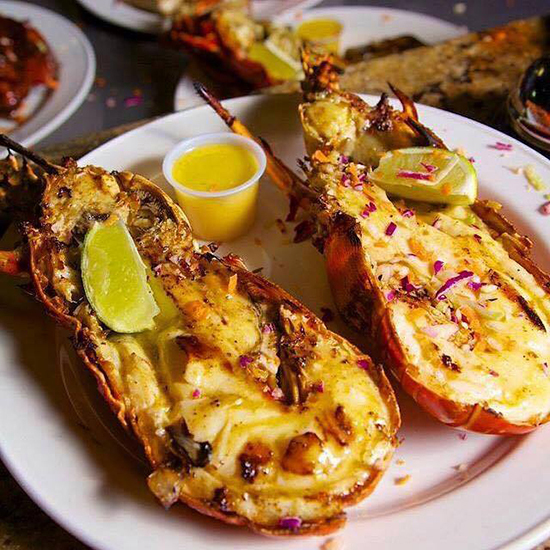 The results of the easy-going vibe of the family-owned Sprat Net are an unfussy mix of grilled seafood dishes from local fishermen’s bounties, including daily catches like fresh lobster. There’s plenty to share, including hearty portions of ribs and chicken dressed in Caribbean flavors and served on plastic plates.